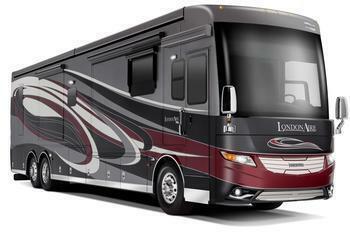 Newmar Corporation is recalling 930 model year 2018 Newmar Bay Star, King Aire, London Aire, Mountain Aire, Bay Star Sport, Canyon Star, Dutch Star, Essex, New Aire, Ventana LE, and Ventana motorhomes. When the ignition key is in the off/accessory position and the battery disconnect is on, the slide-out rooms on these vehicles may move in or out unexpectedly, increasing the risk of injury. Newmar will notify owners, and dealers will replace the slide-out room controller, free of charge.